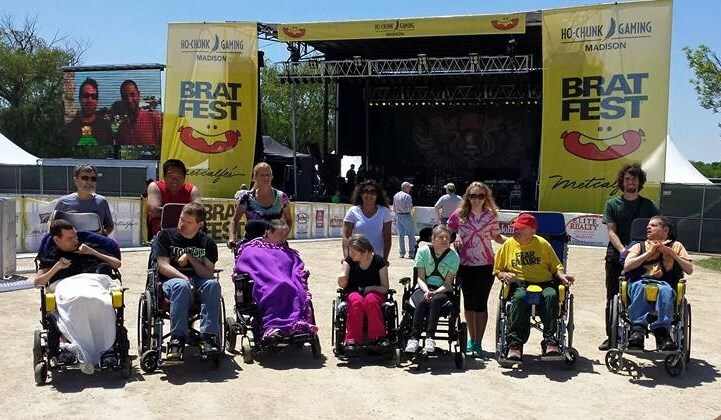 MTILP, Inc. took 2 trips to Brat Fest 2015. We got to play a football toss game to win sunglasses, listen to music, and walk through the carnival and grounds. Of course we brought back lots of BRATS! Thank you to our 3 volunteers for helping out!